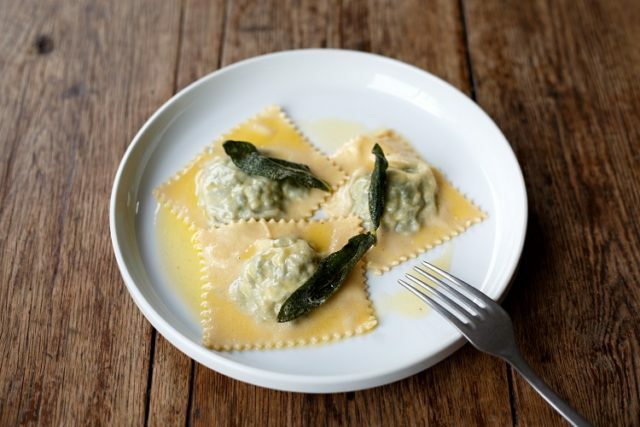 Maremma, a new neighbourhood Italian restaurant, will launch in Brixton next month, proffering dishes and wines from the coastal Tuscan region from which it takes its name. 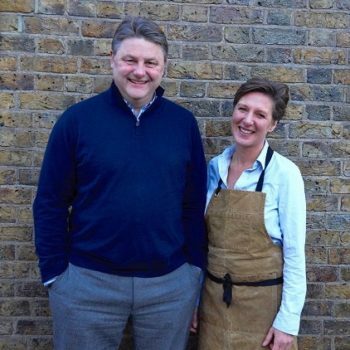 Brixton residents Alice Staple and Dickie Bielenberg will open their debut venture in collaboration with Dominique Goltinger, former head chef at Bistrot Bruno Loubet. Bielenberg owns a property in the Maremma region and Staple, who operates a catering business, has taken inspiration from Maremma’s unspoilt coastal region. The restaurant will open on the site formerly occupied by Montego Inn on Brixton’s Water Lane, the renovated interior promising to feature banquettes with oak tables and a quartz-topped bar where guests can watch the chefs at work. Fresh pasta and gnocchi will be made daily and meat and fish will be cooked on a charcoal grill, while salumi, cheese and olive oil will be imported directly from specially selected Tuscan suppliers. Divided into the four sections Antipasti, Primi, Secondi and Dolci, the menu is set to feature classic Tuscan dishes such as la bistecca alla Fiorentina or Florentine steak; wild boar prosciutto; Tortelli Maremmani consisting of spinach and ricotta tortelli; and Acquacotta, a traditional soup from the region served with a poached hen’s egg. A Spuntini menu will be on offer for aperitivo hour, where focaccia, leccino olives and seasonal arancini will pair with classic Italian cocktails. The wine list will consist of bottles from small Tuscan producers, all of which the restaurant claims to be available for the first time in the UK, including a selection from Bolgheri, Val di Cornia and the island of Elba.